BWI Marshall Airport had a record 27.1 million passengers in 2018, up 2.9 percent from 2017 and the airport's fourth consecutive record year for passengers. WASHINGTON — BWI Marshall Airport had a record 27.1 million passengers in 2018, up 2.9 percent from 2017 and the airport’s fourth consecutive record year for passengers. BWI Marshall retains the title of the business airport in the Washington and Baltimore region. Dulles International Airport had 24.1 million passengers last year, topping Reagan National Airport for the first time in four years, which had 23.5 million passengers. 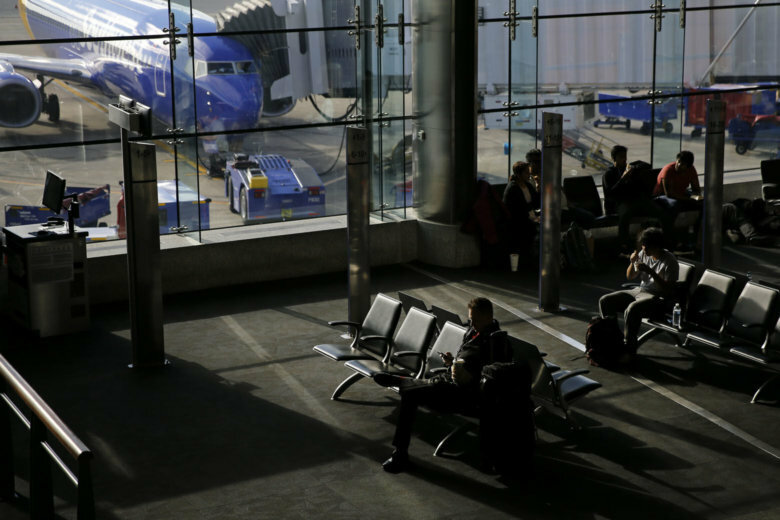 Southwest Airlines dominates flights at BWI Marshall, with more than 60 percent of all flights, but several other airlines are expanding their service or planning their first flights. Spirit Airlines ranks as the second-largest carrier at BWI Marshall, at about 10 percent of all flights and 23 destinations, including three new routes that started this month and another new destination this spring. Frontier Airlines has announced its first flights from BWI, with service to Denver and Orlando. Icelandair has returned to BWI Marshall, and Air Canada, Southwest and Allegiant Air have all announced new service. New additions will give BWI Marshall service to 91 domestic and international destinations from 17 carriers.